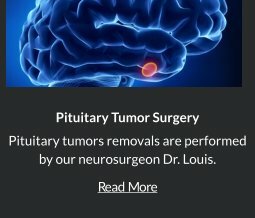 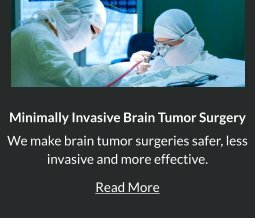 Robert Louis, MD specializes in minimally invasive of Brain Tumor Surgery as well as minimally invasive Spine Surgery (MISS) in the comprehensive treatment of spinal disorders, diseases and injuries, including musculoskeletal problems, disc problems and degenerative conditions, spinal deformities, fractures and cancerous or non-cancerous tumors. 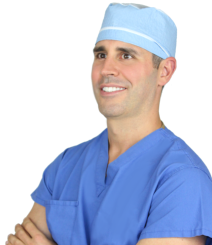 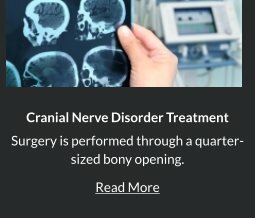 Orange County neurosurgeon Robert Louis, MD has the relevant experience, education and training in brain and skull base surgeries and minimally invasive spine surgeries. 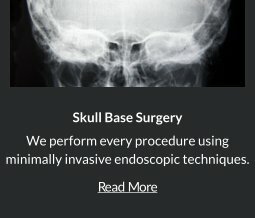 For appointments, please call (949) 383-4185 or Contact Us.